RMT to ballot Royal Navy lifeline workers for action in fight for "fair pay for the RFA". Maritime union RMT confirmed today that it has served notice and has begun the balloting process for industrial action involving nearly 700 workers at the Royal Fleet Auxiliary – the Royal Navy supply lifeline – in a fight for pay justice. Despite repeated efforts by the union to reach a negotiated solution the employers have instead opted to impose a 1.5% increase, undermining the living standards of a crucial group of workers who have seen service in major trouble spots, including the Falklands and the Gulf, at huge personal risk. 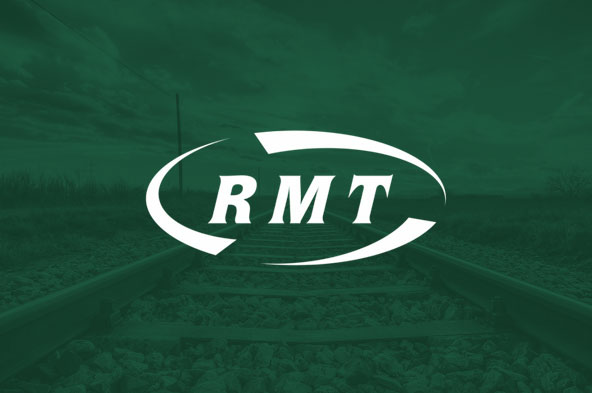 As well as announcing the balloting timetable - which will run for nearly two months due to members being on-board ship on tours of duty and unable to register a postal vote that complies with the Tory anti-union laws – RMT is also launching a “Fair Pay for RFA” campaign to mobilise public and political support for a group of workers who are crucial to the safety and security of the nation. The ballot will close on 30th May. In a referendum ballot of members over the derisory 1.5% offer 95% voted to oppose, signalling the strength of feeling amongst the workforce as we now move to into a formal industrial action ballot. “It is disgraceful that our Royal Fleet Auxiliary members, staff delivering the supplies life-line to the Royal Navy that is crucial to our national safety and security, have had a derisory pay increase imposed on them which doesn’t even keep pace with the cost of living. That amounts to a pay cut in real terms and is wholly unacceptable and that is why we are now moving to a formal industrial action ballot.